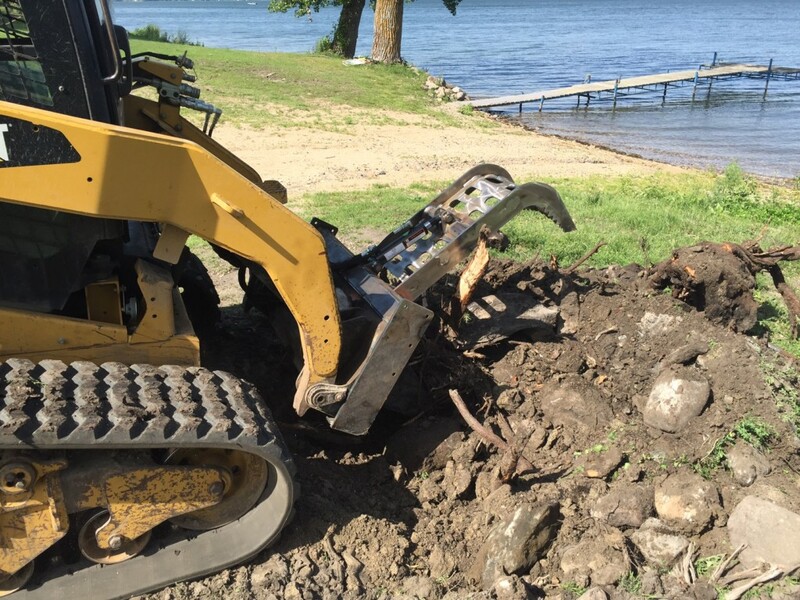 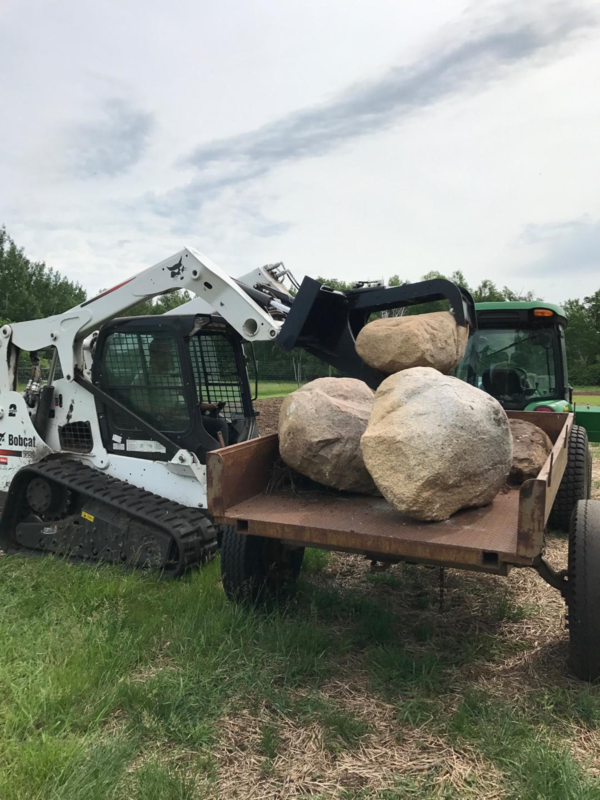 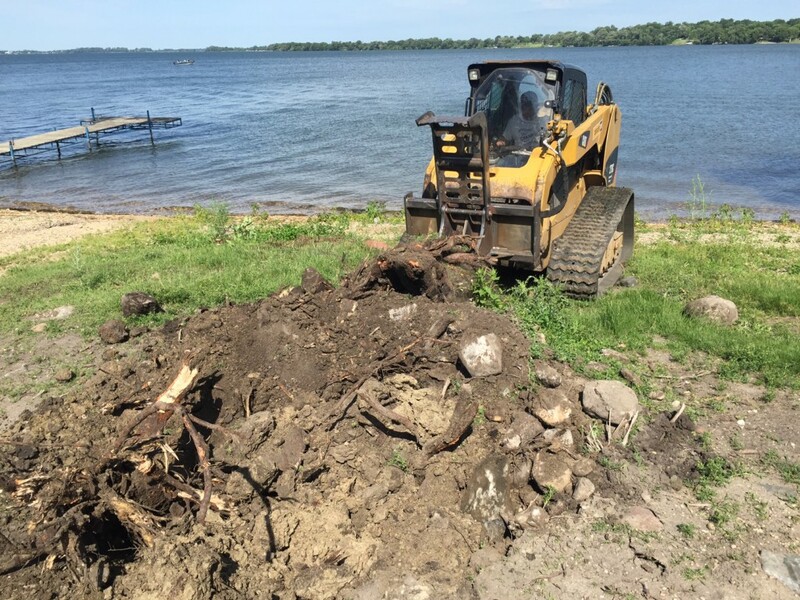 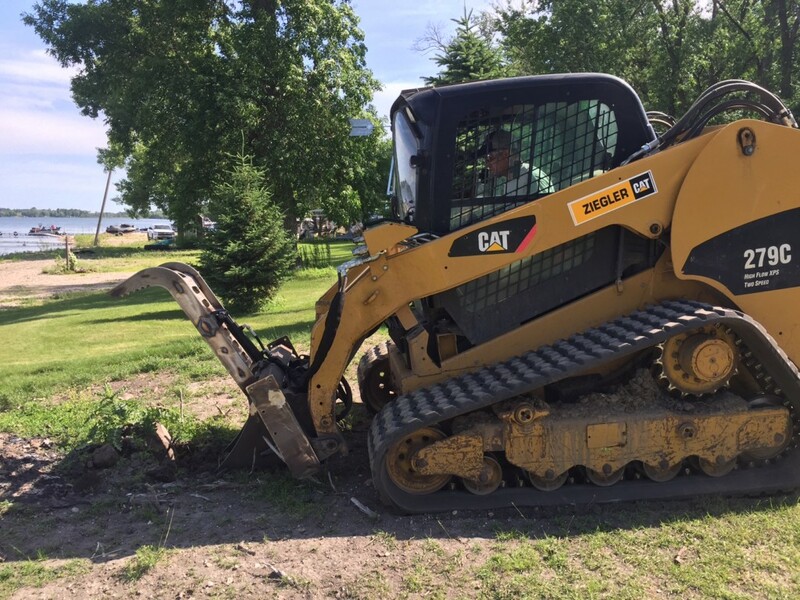 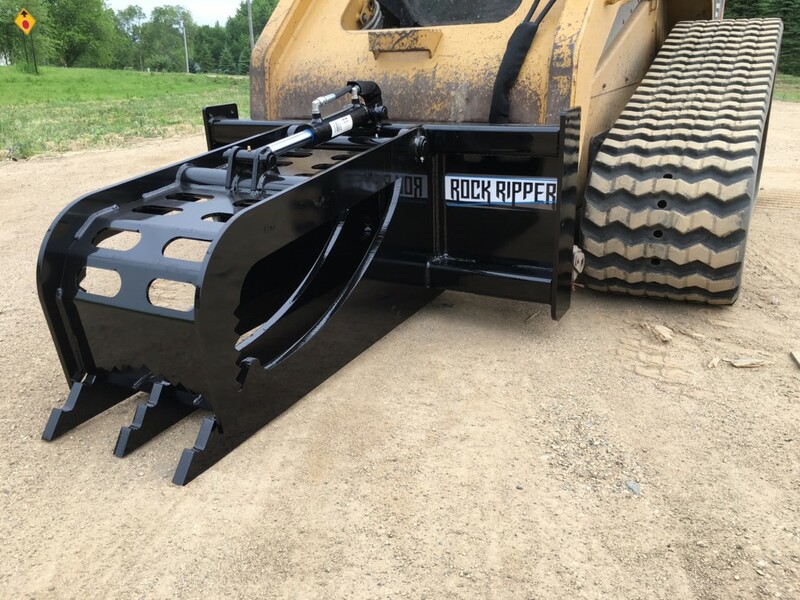 Prime Rock & Stump Ripper is a beast for ripping out old stumps and pesky rocks in the field. 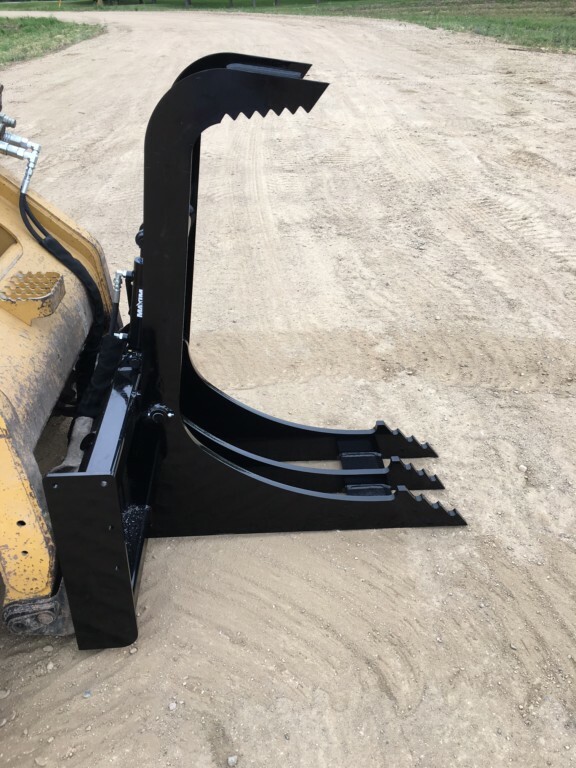 We are the only manufacturer we’ve seen with the triple 1” Grade 50 gusset design and are currently in the works on a patent for this attachment! 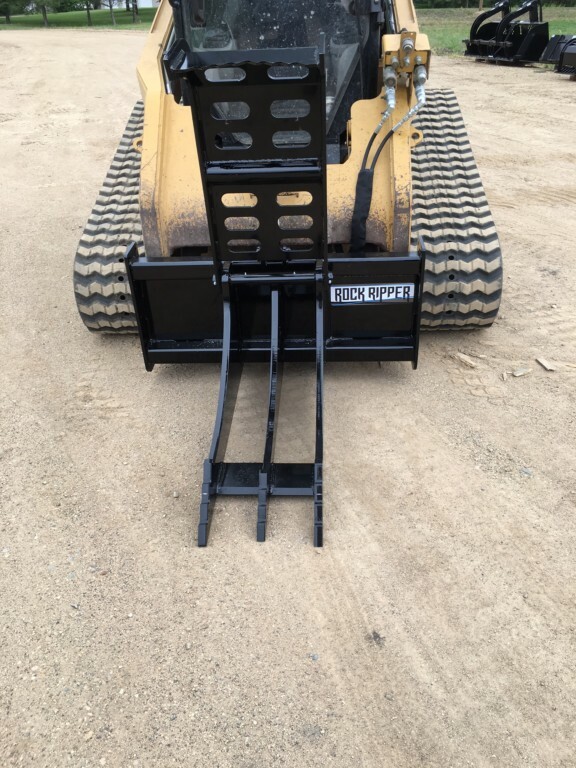 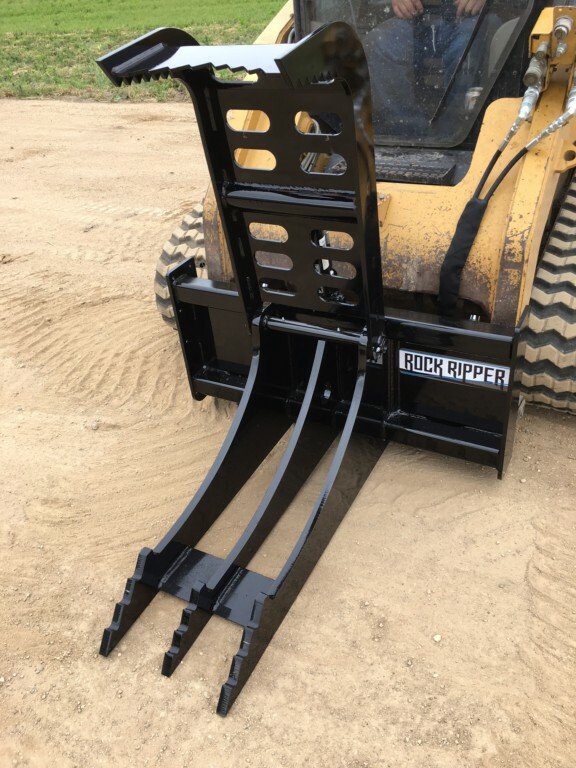 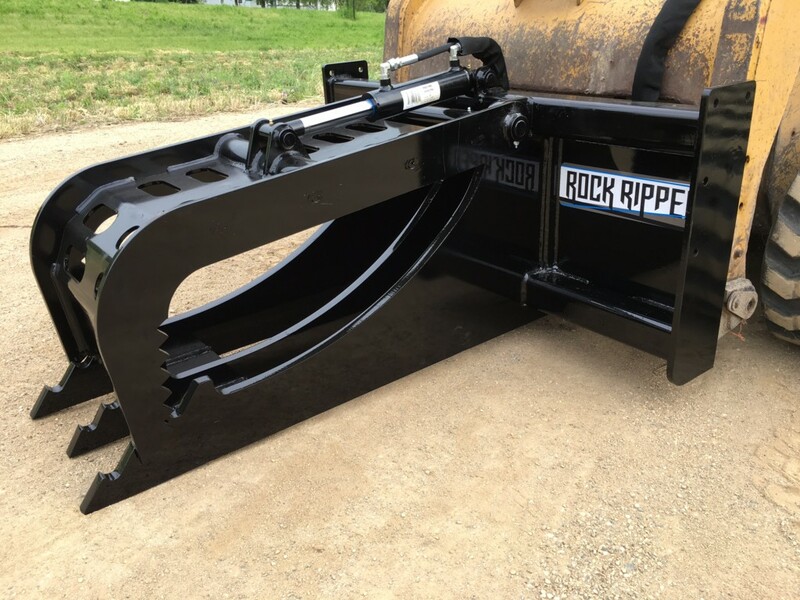 We triple pass hand weld this ripper for max digging power when jamming in the ground to support the weight of your skid steer or loader. 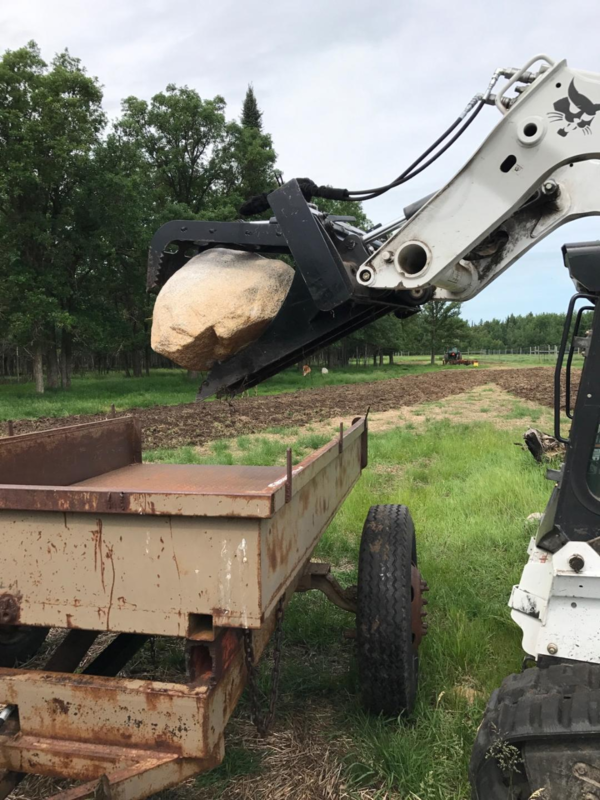 NOW WITH A GRAPPLE!